We are your Sutton florist. Flowers Sutton. Sending flowers to sutton has never been so easy. Phone our sutton florist on 0208 660 2669 or order your flower delivery to sutton online a www.sendflowersnow.co.uk. 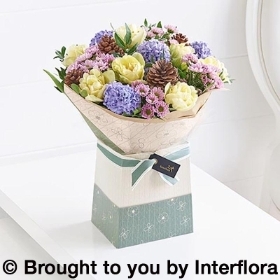 Delivery from the Sutton florist is just £5.99. The sutton flowers experts can deliver flowers same day throughout the borough of sutton. 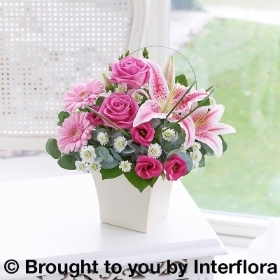 We deliver flowers including funeral items and bouquets to sutton from monday - saturday. 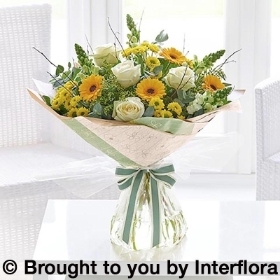 To take advantage of our same day delivery option to sutton, simply order your flowers by 2pm. 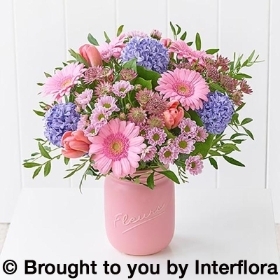 Flowers to Sutton made easy with chesterman florist.